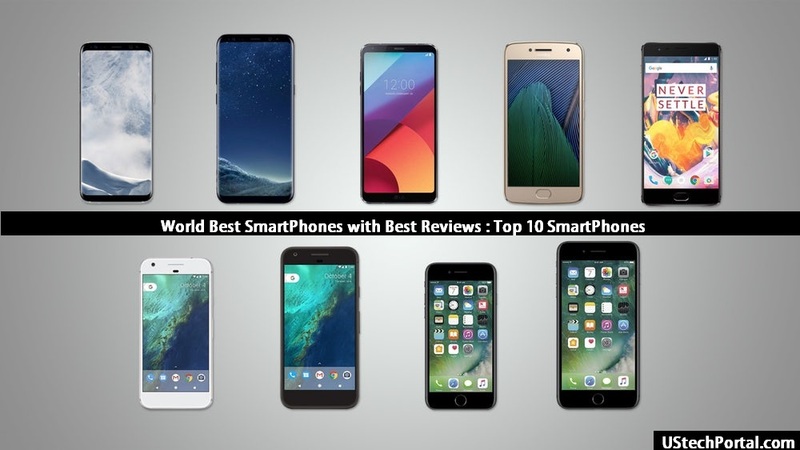 LeEco Le Max 2 comes with great specification and features, The LeEco Le Max 2 Price is 2099 Yuan ($323) in india 18000, The review of Le Max2 is good 76% like it – Short description of topic. 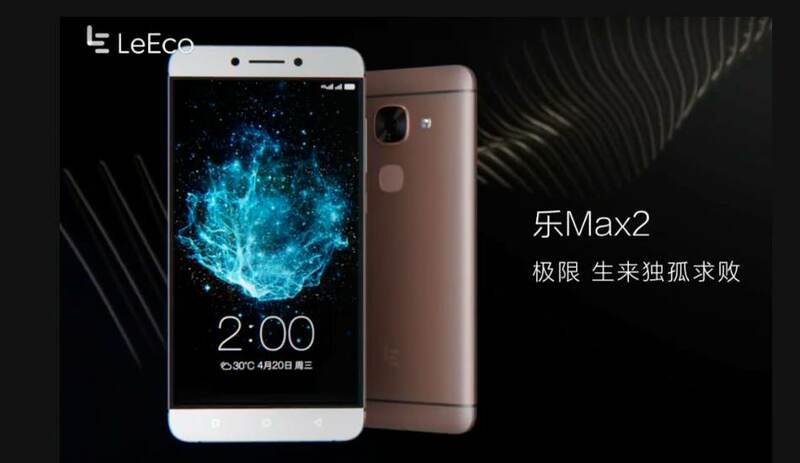 LeEco Le Max 2 is latest smartphone of LeEco. On Today LeEco Le Max 2 startes pre-booking and its specification and features is very powerfull.Max 2 comes with 5.7inchs FHD display.The resolution of display is 1440*2560 and PPI is 515. The processor of LeEco Le Max 2 is 2.5Ghz Quad core (Qualcomm snapdragon 820) with 4GB /6GB of RAM (Two variant avialble in Max 2) + Adreno 530 GPU for amazing gaming expirence. This Time LeEco developer doing great work on Cameras and Now Le Max 2 cameras is too much better than perivous smartphones of LeEco. In Le Max 2 have 21-megapixel FHD, f/2.0 camera with dual LED flash and 8-megapixels FHD camera for front selfie. Two variants are also available in internal memory but one disadvantage is that, no expandable memory card slot. 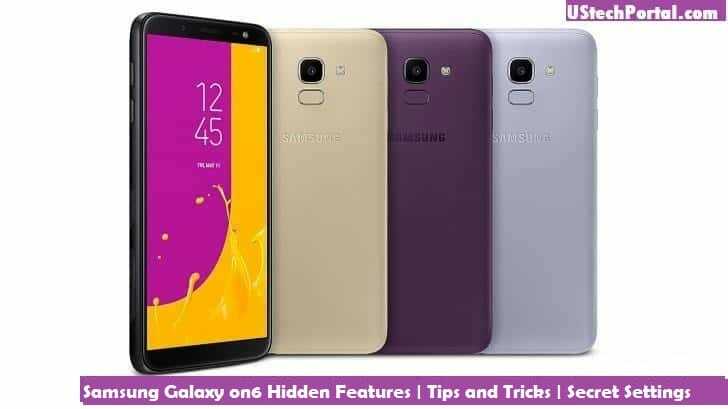 Its runs on Android 6.0(marshamllow) and upgradable in Android 7.0 (Android N), Faster fingerprint sensor and faster charging technology – Non – removable 3100 mAh battery (Fast battery charging: 100% in 40 min). 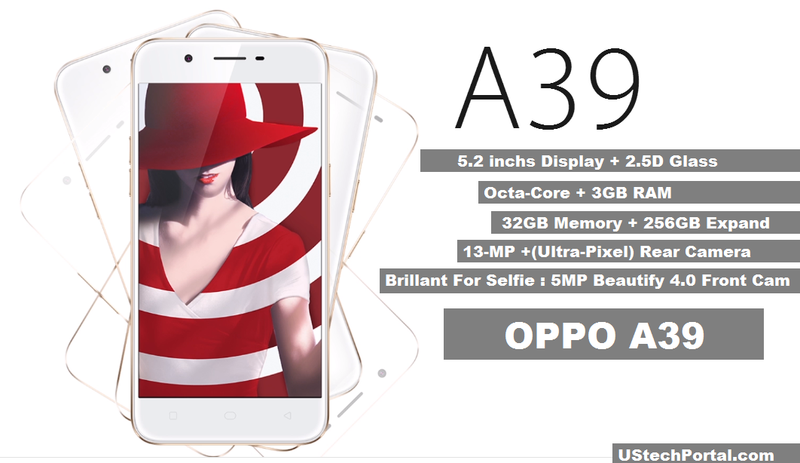 64GB internal memory and 6GB RAM priced at 2499 Yuan ($384). Pre-orders can be placed on the Chinese company’s official online store, with deliveries expected in next 2-3 weeks.